The esp file from this mod is falsely marked as "dummy" in Mod Organizer. Do not follow the MO advice and deactivate the esp or you will get no map markers at all. I filed a bug report in MO bug tracker, so for now make sure the PlayerHomeMapMarkers.esp is activated to make the changes happen. Even though this is 3 years old and you may not see it but did you click on the Archive Tab in Mod Organizer and check the box for the BSA in there? 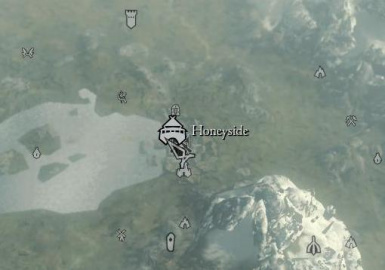 This mod is a must-have, but i believe this mod (with the Breezehome marker) will cause a glitch in Whiterun during the civil war questline. 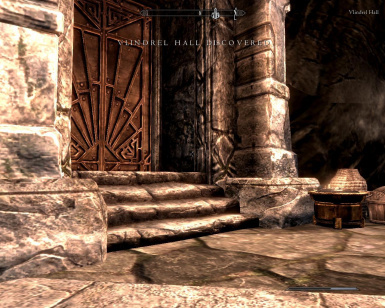 During the quest, the markers of Dragonsreach and Whiterun are intentionally removed for a reason. 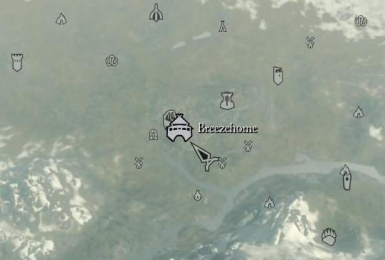 Hopefully someone will make Breezehome marker disappear just like how the Whiterun markers disappear during the quest. The fix with the glitch i mentioned is that just don't teleport during the quest. And makes your life so much easier. Very well done! This is one of my must-haves. Simple, useful, can't live without it once you've used it. I assume the mod is "finished" and doesn't really need updates? Love the idea of putting in markers of the homes, sometimes I forget about some of the homes I have. 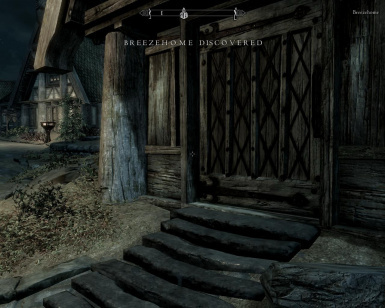 I wanted to make a MOD like this however its already made, could you possibly upgrade this and render the icons of the the homes a different color? that would be great!! This doesnt even have all the houses in game without mods like the hearthfire houses like the falkreath one and morthal and stuff. 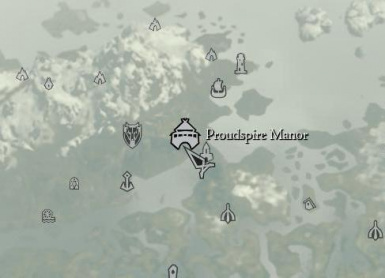 There were already map markers for the Hearthfire houses in vanilla, though? 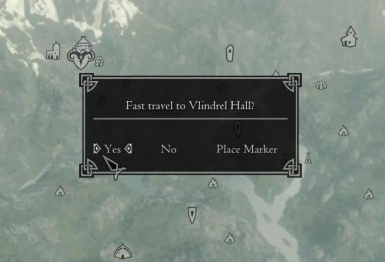 The simple things in life are often the best... this mod for example.